NOT SO BUDGET AFTER ALL! 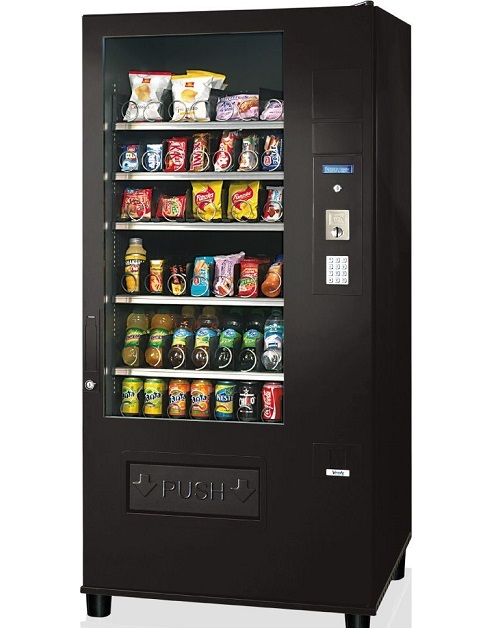 SandenVendo presents the incredible NEW BUDGET Snack machine. High quality, great features and easy to use. All at a low price. A pre cooling area allows products to be stored at ready-to-sell temperatures. A large LCD display, LED illumination and Energy saving program settings are all fitted as standard. High quality, great features and easy to use. All at a low price. A pre cooling area allows products to be stored at ready-to-sell temperatures.